We specialize in manufacturing and trading facilities of L.D.P.E pipes, PVC pipes, Agriculture pipes. Embrace latest international technology to provide quality piping solutions based on the market requirements. Our quality assurance system works to avoid defects and keep accuracy in the pipes for meeting the customer’s need. Our main emphasize is on quality control from start till end, whether it is the raw material inspection or the in-line inspection. Shivam Enterprises is a well-known group based in Indore with its various agricultural product lines dotting the map of Central India, in the state of Madhya Pradesh. The Group's business interests vary in different commodities. With more than 20 years of experience in the industry, we offer our customers with best of everything. Our pipes are manufactured using superior quality raw material to avoid defects and keeping accuracy. Our people are best-in class and therefore we are constantly investing in their training and development. 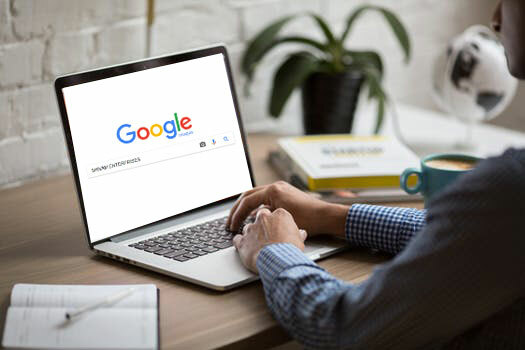 We create product and process by using advanced techniques and technologies to speed-up the outcome. 51/4, Pigdamber Rau, A.B. Road, Indore(M.P. )-453446, India. After getting good name in Indian market, our strengths in international market lie in heavy plant with large production capacity, which gives the "scale of economy", “international quality”, “service” and “timely shipment”. 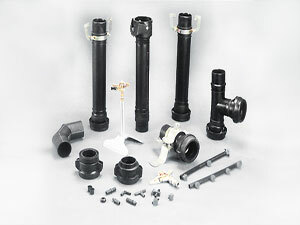 We are engaged in offering flexible garden pipes, which are widely appreciated for it's quality standards. Manufactured from quality raw material procured reliable vendors these garden pipes are widely acknowledged by our clients for studiness, corrosion resistance and longer functional life. We manufacture high quality flexible pvc braided hose pipes, that have built in yarns braided between inner and outer layers. 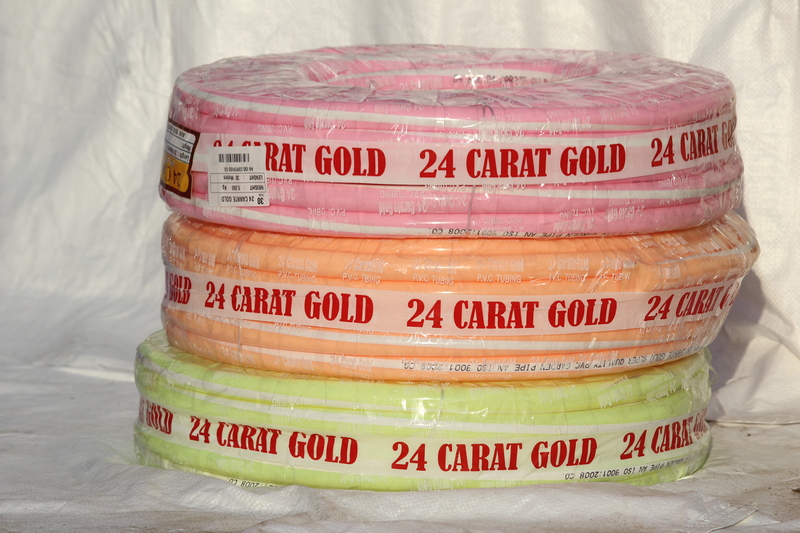 Our products are made from quality raw material acquired from reliable vendors. 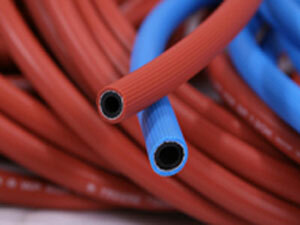 These PVC Braided Hose Pipes are rust proof, corrosion free and can resist pressure, chemicals alkali, acids & oils. These are widely appreciated for smooth internal surface, which means no deposit formation and can be used in all climatic conditions. Our clients prefer this product due to it's longer functional life. Years of experience have led us to produce extremely adaptable and impervious Sprinkler Pipes. 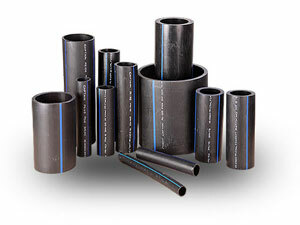 These Pipes are made under strict quality control system to maintain excellent quality. Due to their trouble free installation and functioning, sprinkler pipes save water and labor by 50%. Our LDPE pipes are extremely light weight, and hence easy to handle. 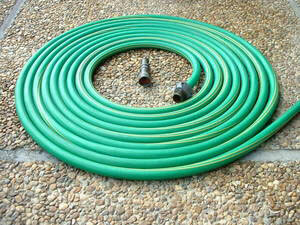 These are used in the sprinkler, drip irrigation systems and agriculture piping. Flexible enough for perfact laying, these pipes are available for our clients in virgin or recycled form. We offer LDPE pipes in different sizes. These easy to use LDPE pipes are in compliance with the cross section & dimensions specifications, and are widely used for irrigation, and agriculture. Our LDPE pipes are available in three, two or mono-layer and priced reasonably. 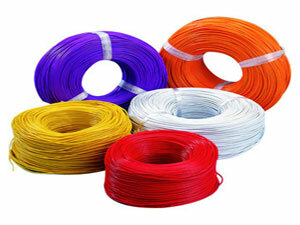 We Manufacture a premium quality of PVC Wire (ISI) that is mostly used in the agriculture & various other sector. 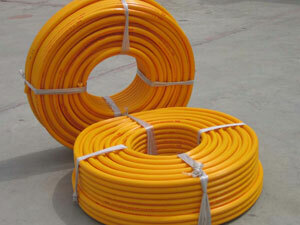 Fabricated using excellent raw material, these provide high fiber strength and better static performance. These are available in Standard sizes and specifications.PVC copper wires are used extensively in making power transformers, panel boards, electric motors, etc. We offer an exclusive range of PVC insulated wires, Control Cable, power cable, Special Cables and electrical power cable for use across various domains. 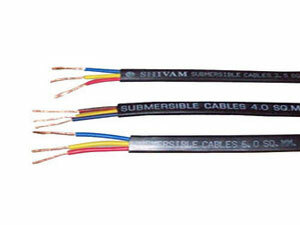 Our range of Submersible Cable is designed for submersible pump motors. These cables can with stand abrasion, While preventing water to enter the cables have low conductor Resistance & are resistant to acidic fluids and other chemicals. The Tough robust outer pvc jacket protects it from the oils, greases, various chemicals, giving long life and electrical Safety.